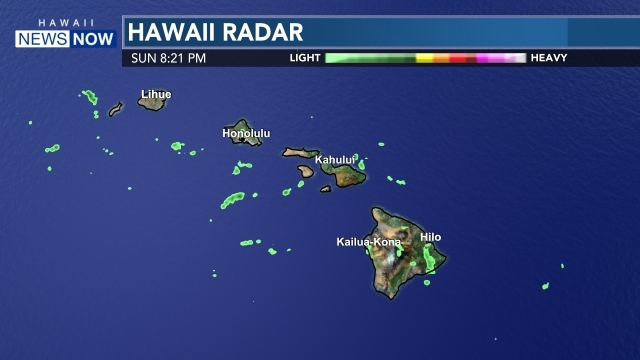 HONOLULU (HawaiiNewsNow) - The city is doing away with a portion of the afternoon contraflow on Kapiolani Boulevard and will allow left turns in those areas as part of an effort to improve access to Waikiki and Ala Moana. The changes, as part of a six-month pilot, are set to kick in Tuesday. The afternoon contraflow will be eliminated from Atkinson Drive to McCully Street, and left turns will be allowed. Afternoon coning from Atkinson To Ward Avenue will stay the same. Traffic signals will operate the same as during regular, non-contraflow hours. The city said the morning contraflow on the thoroughfares won't change. The afternoon contraflow on Kapiolani Boulevard has been around since 1952, but the left turn restrictions has recently been the source of rising complaints. 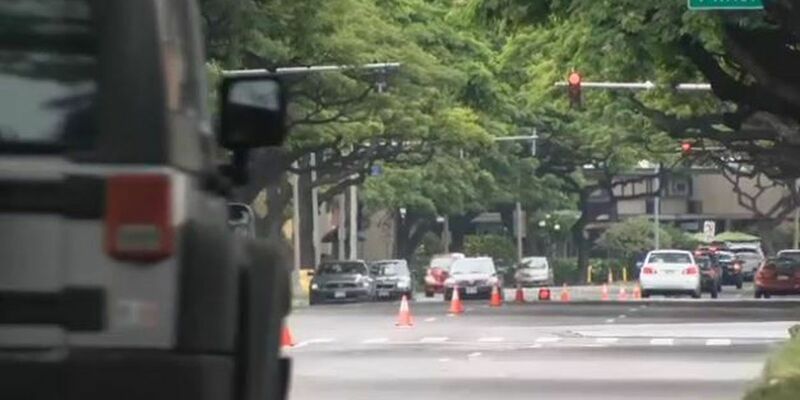 Currently, drivers heading west on Kapiolani Boulevard are restricted form making a left turn from the start of the contraflow in McCully all the way to Ward — a restriction that causes headaches for drivers trying to access the Waikiki and Ala Moana areas.